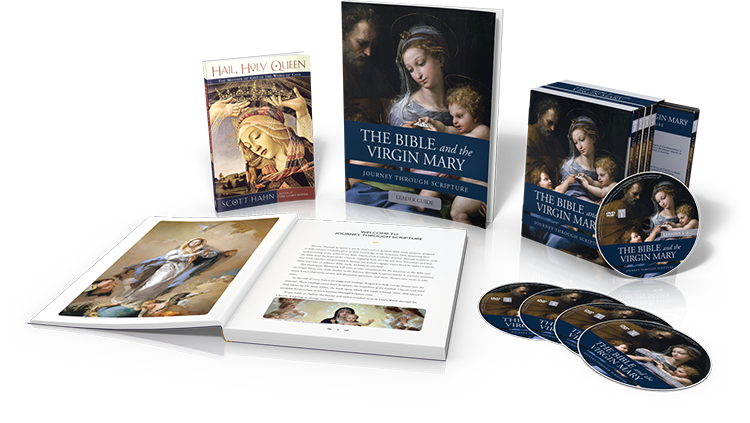 The Bible and the Virgin Mary, part of the St. Paul Center’s Journey Through Scripture series, unveils the mystery of Our Lady that is woven into the fabric of Sacred Scripture. 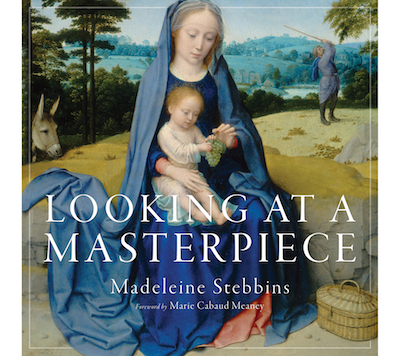 Twelve visually stunning lessons convey the beauty of the doctrine and devotions surrounding Mary, bringing them to life in a powerful, new way. 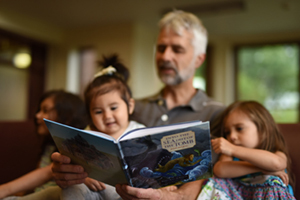 Based on Scott Hahn’s Hail, Holy Queen and presented by dynamic speaker Matthew Leonard, this study has something for everyone from the newly confirmed to the fully engaged cradle Catholic. 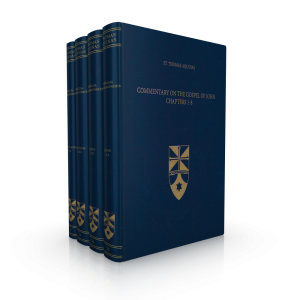 Supplemental readings come from Hail, Holy Queen, the Bible, and the Catechism of the Catholic Church. 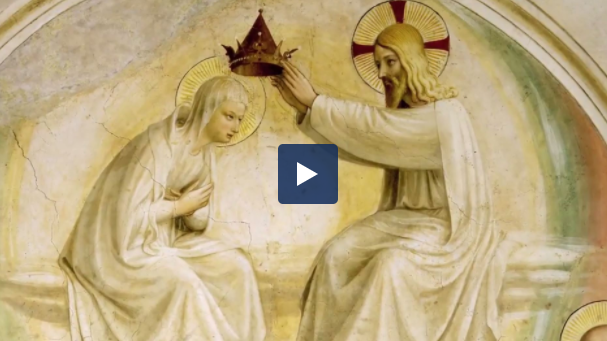 Our participant kit offers the workbook and Hail, Holy Queen at a bundle discount. I cannot speak highly enough of the quality, content, and the way in which Matthew Leonard taught us each week. “Full of grace” will never mean the same to us at St. Bernadette! Thank you! 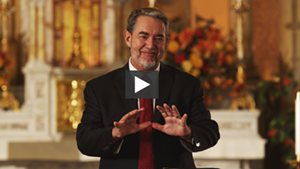 The Bible and the Virgin Mary is based on the work of Scott Hahn. 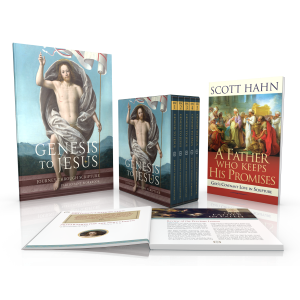 Dr. Hahn, an exceptionally popular speaker and teacher, has delivered hundreds of talks nationally and internationally on a wide variety of topics related to Scripture and the Catholic faith and is the bestselling author of numerous books. He is a professor of Theology at Franciscan University of Steubenville and the founder and president of the Saint Paul Center. Matthew Leonard, the presenter, is an internationally known speaker, and author. 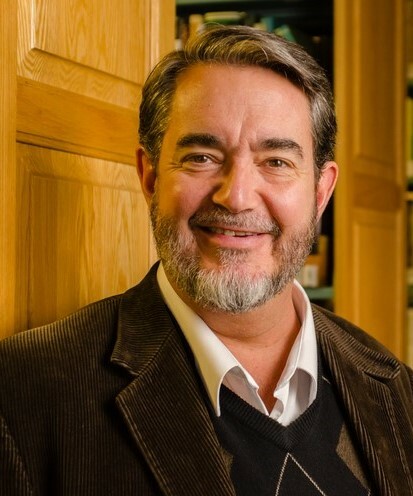 A convert to Catholicism and former missionary to Latin America, he is a frequent guest on radio and television programs, and hosts a podcast on iTunes titled The Art of Catholic. 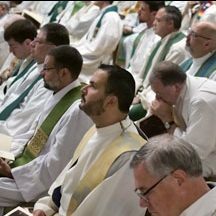 Matthew holds a Masters in Theology from the Franciscan University of Steubenville. 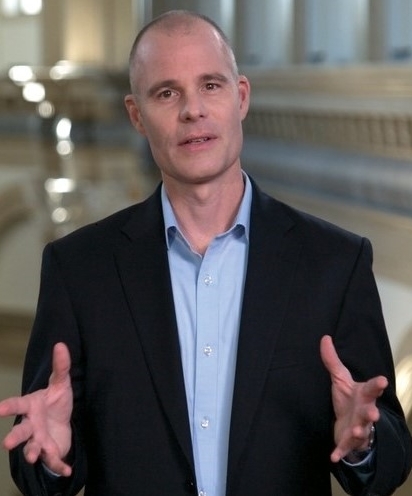 His books include Louder Than Words: The Art of Living as a Catholic and Prayer Works! 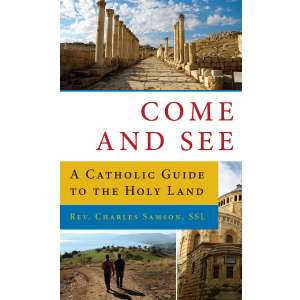 Getting A Grip On Catholic Spirituality.